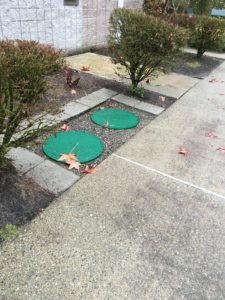 It can be very irritating to have septic drain field problems as it jeopardizes the hygiene of your home and business premises. You must find the right professionals for septic drain field repair so that you are assured of long term results. When you are constructing a new building and need a septic system you can trust our experienced technicians for choosing the best septic drain field design for your property. They will assess the soil conditions, your requirements, and your budget before beginning any construction work. There can be several factors leading to problems with your drain field. 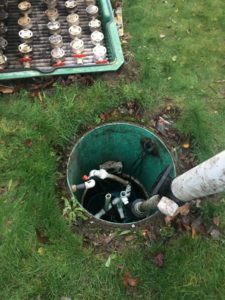 When a problem occurs with your drain field you need to rely on the expertise of an experienced company. We will restore leach field and ensure that it is working to its capacity. To learn more about drain field repairs and the costs associated with repairing them, call and speak with one of our technicians. They will discuss with you our drain field restoration procedures and set an appointment to assess your property. There can be many reasons why you might need drain field rehabilitation. With the number of leach field repair companies operating in Bonney Lake, choosing the best one can be a challenging task. Drain field aeration is also very important for the effective working of the septic system. We use the Terralift technique for leach field repairs. It is a technique that easily repairs your leach field and avoids costly replacement of the field. 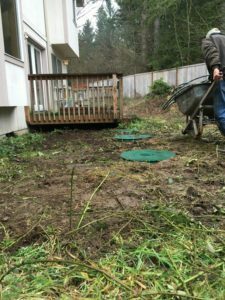 You can call Vac Tec LLC at (253) 777-4887 for any septic drain field repair services you may need in Bonney Lake and the surrounding area. We are here to help you 24/7.